"Becoming a Belly Dancer: From Student to Stage"
Becoming a Belly Dancer provides valuable information, learned-in-the-trenches tips, and guidance for dancers who are ready to take the step from student to performer. Sara Shrapnell, author of “Teaching Belly Dance” and Dawn Devine, author of “Cloth of Egypt” and 13 other belly dance and costuming books, including the bestselling “Embellished Bras” and the now classic “Costuming from the Hip”, are teaming up to bring out a new book in 2016. Between them, they have more than 50 years of combined experience as performers, teachers, dancers and costume designers. Alisha Westerfeld is exploring the established and upcoming talent of the Bay Area to bring her beautiful photography to the project. International belly dance celebrity and costume designer Poppy Maya brings her own special brand of “Additional Awesomeness” to the book, and the input of a young dancer, currently making her living through belly dance. The authors hope to bring the warmth, support, and humor of a teacher in absence, a true friend and a trusted advisor who has only one main goal: you. We want to focus on helping you be the best prepared physically and mentally for the challenges of performing for friends, family, the dance community, and the greater society, both in person at public venues, and via media available on the internet. The book will cover improving your dance skills, good practice habits, preparing physically and emotionally, critiquing, picking your music and venues and dancer etiquette. In addition the book will include extensive sections on costume design and selection, sewing and no sewing costumes, accessorizing, hair and makeup and presenting to the world the very best belly dancer that you can be. It is our hope that the reader will find this book a useful and inspiring tool that will help them be ready for the big day, so they can dazzle, impress and wow with talent and style. Subscribe to our mailing list for more info about "Becoming a Belly Dancer". Everything you need to know about setting up, planning, teaching and enjoying belly dance classes. 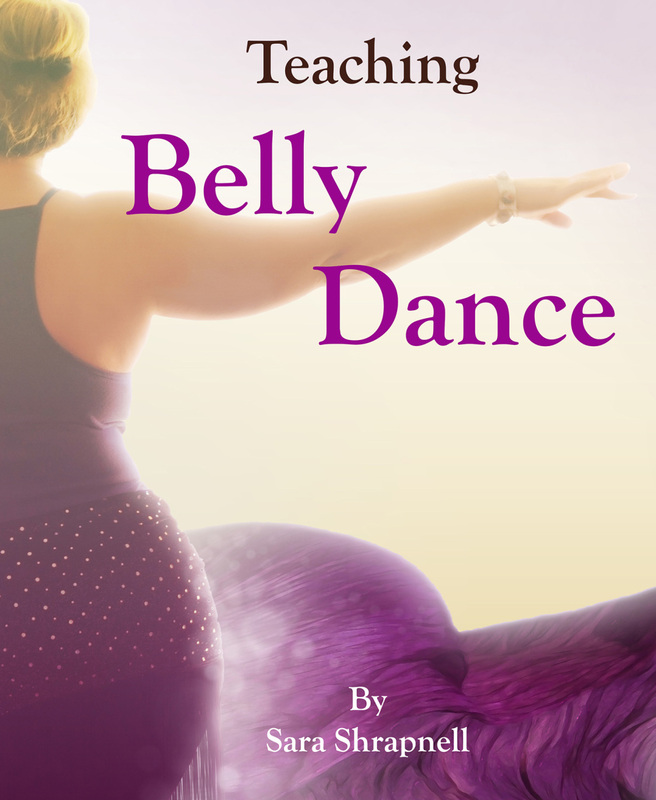 The book that sets the standards for how belly dance is taught, "Teaching Belly Dance" continues to get great reviews from both new teachers and those with many years of experience. 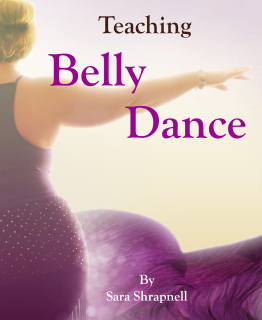 "A must have handbook for any teacher of Belly Dance!" - Five star review on Amazon ! For orders outside the USA please order via Amazon (sorry, signed copies not currently available outside these areas). For more details go to the Teaching Belly Dace web site.